Cruise Vacations are great for the whole family! When it comes to planning a vacation at sea, the team at All About Vacations has you covered. 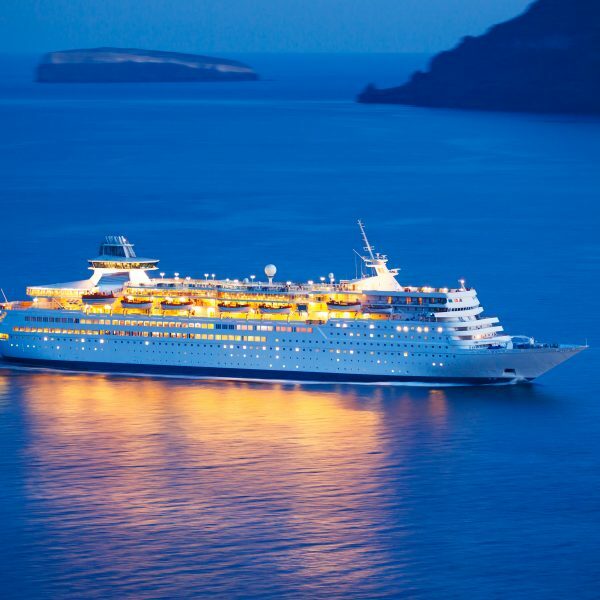 There are so many choices….ships, cruise lines, experiences. Allow our seasoned team of vacation experts help demystify the cruise planning experience for you! 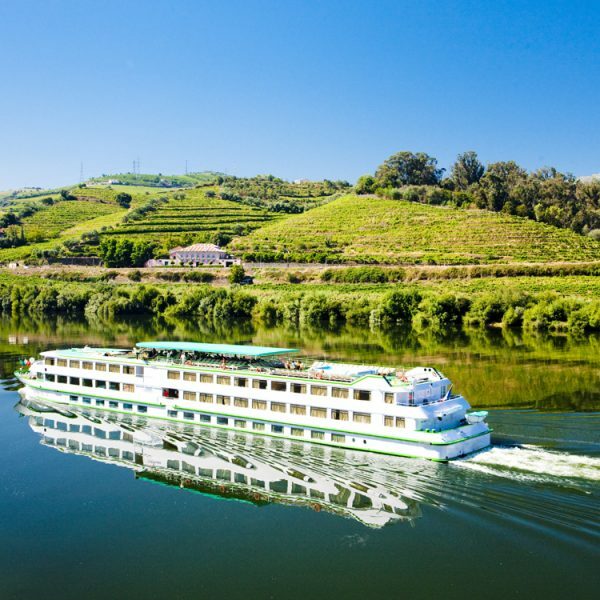 We can help you plan pre and post cruise stays as well!